Guided Tours, Excursions in Sardinia and Asinara Island. Guided day-tours, excursions, personalised itineraries in Asinara National Park and Sardinia. 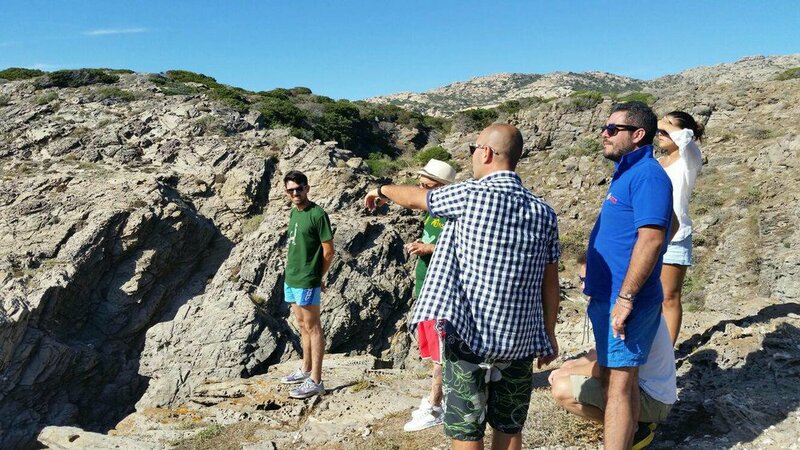 ASINARA ISLAND DAY TOUR EXCURSIONS. Guided Walking tour, Bike tour, Sailing or 4X4 OFF-ROAD tour on the amazing "Asinara Island" National Park. Get the right choice for your guided tour! Excursions and guided tours in North Sardinia, relax and fun. Choose among the offers of the season! Personalised and thematic guided tours. Personalised itineraries design, multi-activity tours for individual tourists and groups. Specialised consultancy to design your perfect experience! Professional Tour Guide for groups and companies. Travel Design and Tours Consultancy in Sardinia. Tours, Excursions and Personalised Itineraries in Sardinia. Sardinia is here, right in the middle of Mediterranean Sea!